Check out my look and these great tips for a great holiday formal look for less! Let's get started with your event styling and shopping today. 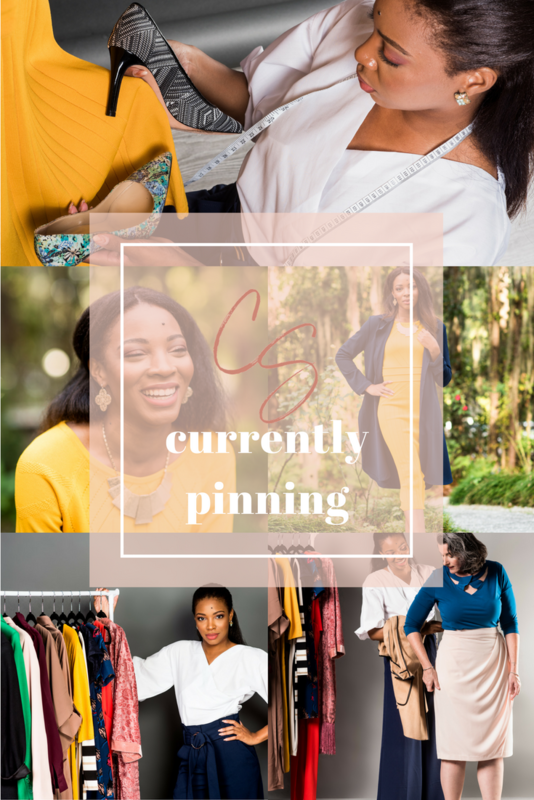 Get #styledbycharisse at #charissestyles and be best dressed at all of your events.